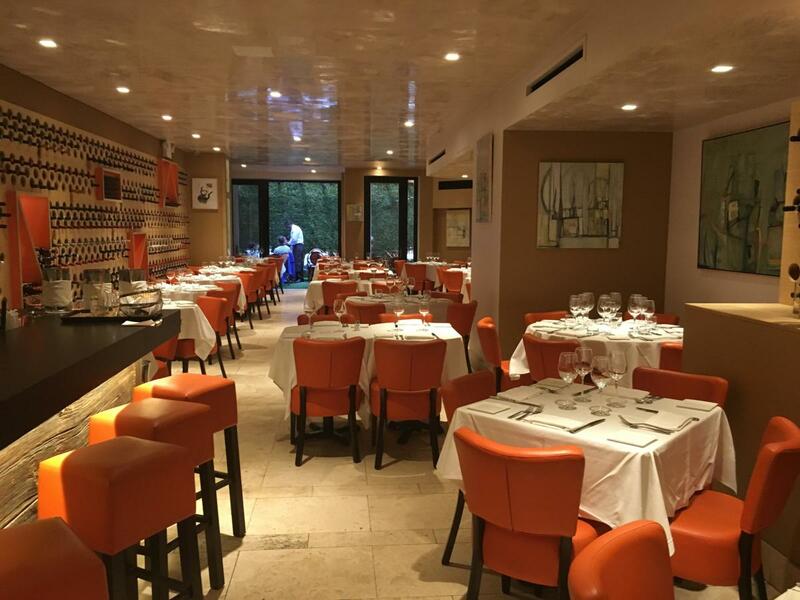 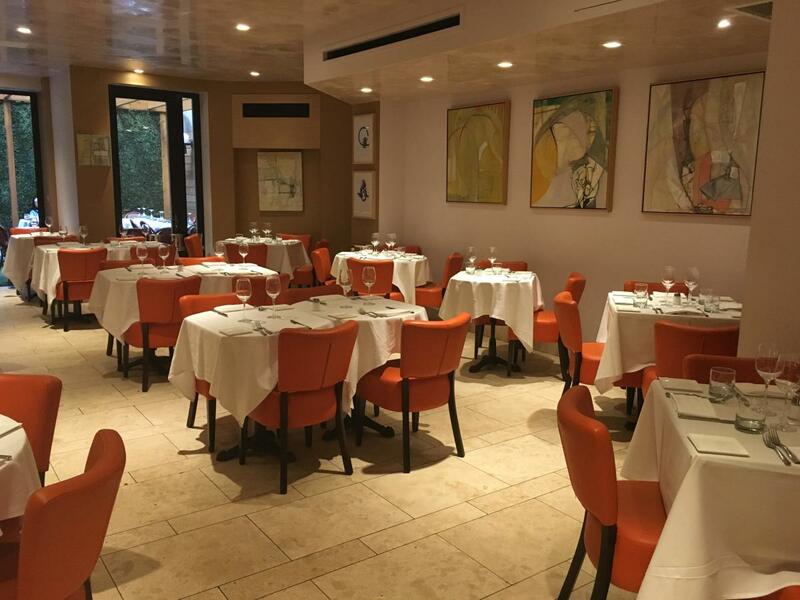 Conveniently located just off Madison Avenue, in the heart of the Upper East Side, the elegantly modern and sophisticated Altesi Ristorante offers a menu consisting of Tuscan-inspired dishes. 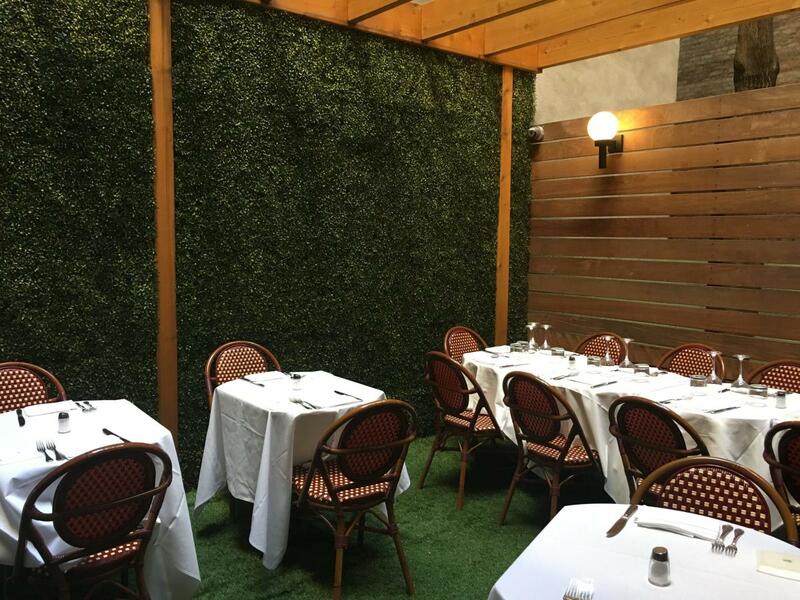 Altesi is open for breakfast, lunch and dinner and has an outdoor dining space in its enclosed garden. 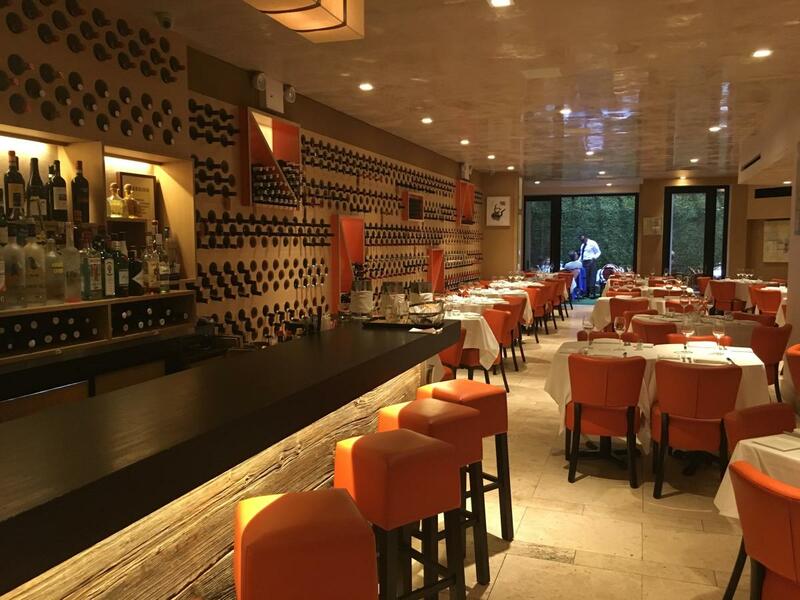 Altesi is a neighborhood gem that is a destination in the search for elegant and authentic Italian food.